Social Media takes its own role within primary schools. 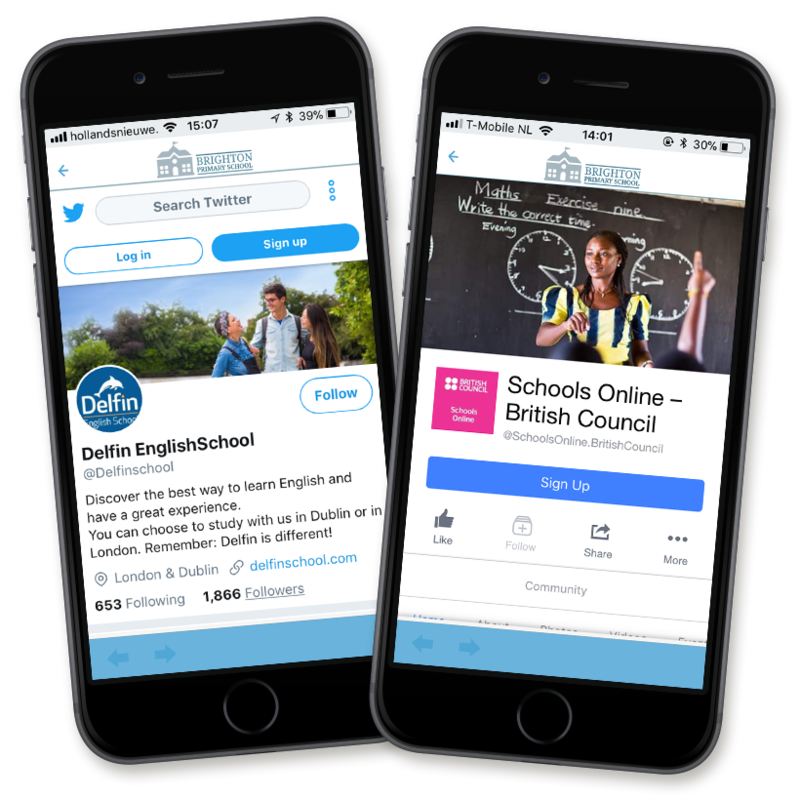 Include your accounts in the app to allow parents to get connection with your school via Facebook and Twitter. Users of the app can also post messages directly from the app on Facebook or Twitter.